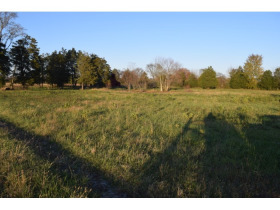 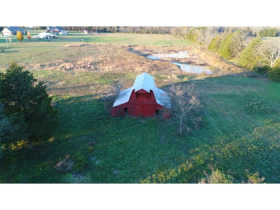 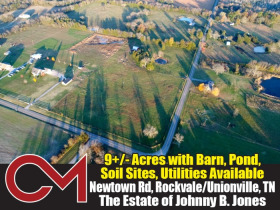 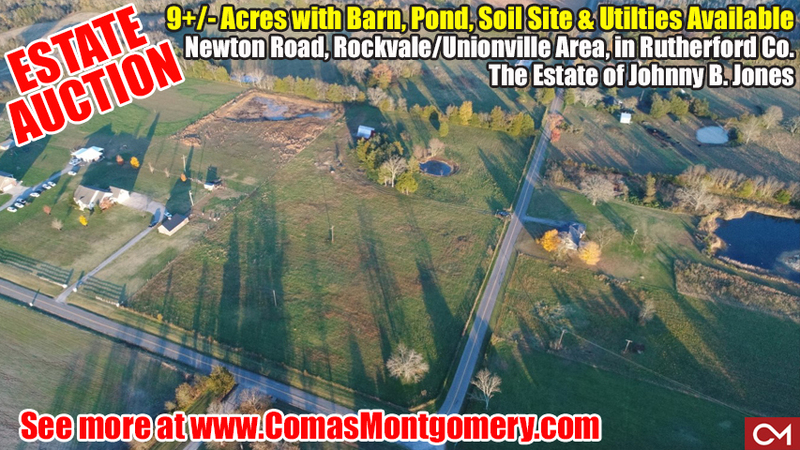 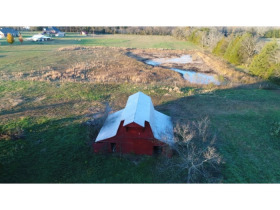 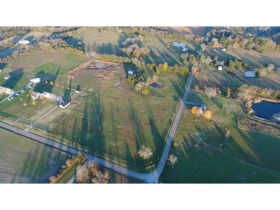 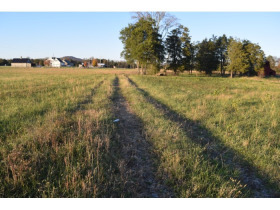 ESTATE AUCTION: 9+/- Acres with Barn, Pond, Soil Site and Utilities Available in Rockvale/Unionville | Comas Montgomery Realty & Auction Co., Inc.
Newtown Road, Rockvale/Unionville Area - Rutherford County, Tennessee. 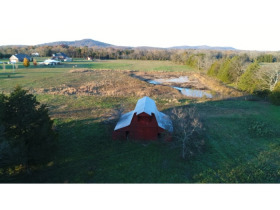 • Beautiful red pole barn and large pond. 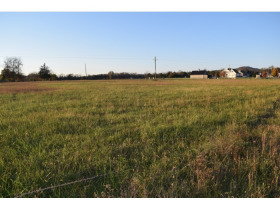  • Don't miss this opportunity to build your dream home.